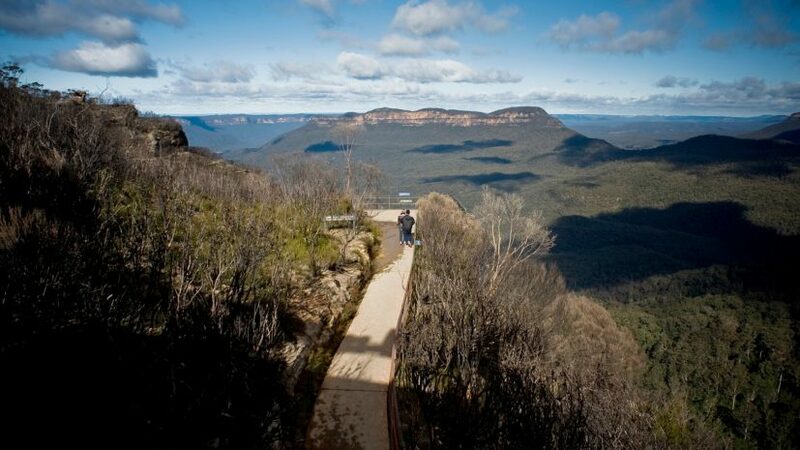 Explore the World Heritage-listed Blue Mountains at your own pace from the resort. Uncover the many habitats of the Blue Mountains and the secrets of the plants and animals that live in them and please wear comfortable clothes, hat and enclosed walking shoes. Bring a lightweight rain jacket in case of rain. Let the adventure begin!